If you're starting to plan your next move, it's a good idea to know what your options are so you can decide which moving method is best for you. Would you prefer to have someone else do all the heavy lifting? Or maybe you'd like to do it all yourself or do something in between and have someone do the heavy lifting while you do the packing? It's a critical decision, one that will affect the amount of time and the amount of money you'll spend on your household move. When most of us think about moving, we think about hiring a company to do it for us. While this is often the default option, it's a good idea to really look at what it takes to hire good movers. When it comes to hiring movers, the choices are many. Make sure you research the mover before agreeing to anything. Hiring the wrong mover, or worse yet a rogue mover could cost you a lot of money, time and worry. If you’re moving, often it’s difficult to decide if you should move or hire movers to do the move for you. Sometimes this decision comes down to cost and time – both of which are critical to a successful move. But what if you don’t want to move, yet you can’t afford to hire full-service movers? 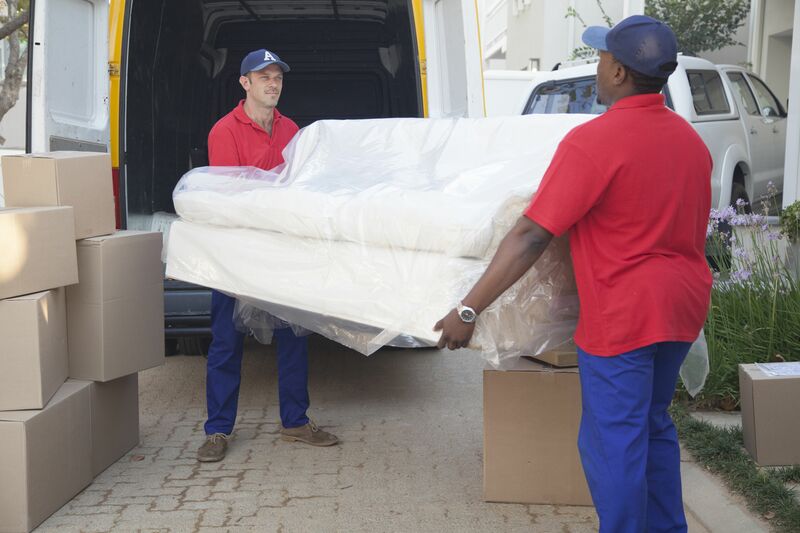 Find out what type of mover is right for you. To save money and if you're not moving too far, you may consider renting a truck and getting friends and family to help pack it. But before you do, find out what you need to know before you sign the rental agreement. If you want to save money on your move, you might want to check out self-service moving, also referred to as container packing or crate moving. It's a great alternative if you don't want to pay for a full service moving company, yet you don't like the thought of driving your own moving truck through city streets and over such a long distance. Hiring a professional packing service usually seems like the easiest way to go. Of course, this depends so much on your moving budget and how much time you have to prepare for the move. There are lots of different options, too; everything from a full-service move that includes packing your entire household and unpacking it, to just packing one or two specialty items. When deciding how to move your household goods, you might want to look at the option of air cargo. While it might not be as cost-effective as renting a truck or hiring a moving company, it is another way to get your stuff moved. And you don't need to ship everything by air, perhaps just the things you simply can't live without. Air cargo can be fast, efficient and pretty much guaranteed to arrive when you need it to. When looking at options, consider alternatives. It's worth checking out. If you're moving any distance, whether it's across town or across the country, it's a good idea to plan how you're going to pack the car. With kids and pets and your essentials to squeeze in, you might find you're lacking the necessary space to move everything you need. If you're moving house, you need to know all the ways you could move your stuff so you can make the right decision based on time and money.